We were instructed by two young French entrepreneurs who at the tender age of 24 were starting their first business venture in London. 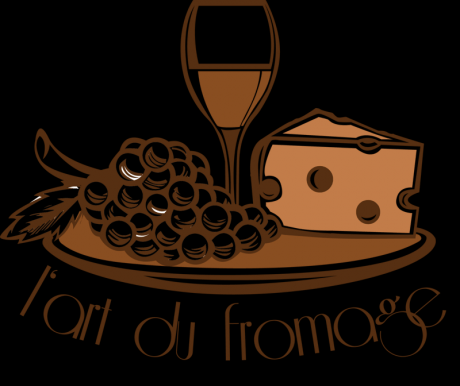 The business proposition was a French restaurant specialising in – wait for it – cheese. The duo were Jean-Charles and Julien, two lovely chaps from provincial Strasbourg who had located a site in the heart of fashionable Chelsea for their brand new and quite novel restaurant. Now what they needed was a law firm to assist in the negotiation, review and completion of their lease. Being new to the city, they did not have the benefit of a referral source and instructed us directly with no reference point. They need not have worried as we are well versed in dealing with landlords, their lawyers and agents when negotiating a lease on behalf of a new tenant. The duration of the lease was 25 years. Given the annual rent payable over that period and its long term nature, our clients were well aware they could not afford to enter into a lease without proper advice and a clear knowledge of what their legal obligations were going to be. Being new to London and business in general the landlord was keen to secure a sizeable deposit from the new tenants. We were able to advise them as to going rates in the market to make sure they didn’t pay a percentage over the odds and how best to secure a return of funds when they could show a good track record in terms of profits going forward. As the lease was 25 years long we had to focus carefully on guarantor provisions and inclusion of a break clause, both of which were crucial given this was a new business and the obligations were long standing. We also advised on the fairness of the rent review including the Landlord’s inclusion of a collar on the rent for future years set at a minimum amount regardless of the open market. The tenant then sought advice on current market rents to make sure they were making a sensible commercial decision.We also looked carefully into the rights of the landlord to carry out work and put up scaffolding which can of course have a negative effect on restaurant businesses which rely on footfall. We reviewed the insurance policy for the building to make sure that it was up to date, covered against important risks and would have their interest noted on the policy. As the lease was over 7 years in duration, it had to be registered at the Land Registry. A plan following particular specifications had to be submitted and we were able to make sure this was done at the outset to avoid delays and additional cost.We negotiated a Licence to Alter for the client which was relatively bespoke given their design ideas. This required reconstruction of the space, building a wine bar, changing the air extractors, draught and damp proofing vaults and many other alterations to electricity, water and gas supplies. Probably the most important fit out requirement was obtaining approval for the sign on the door! More on commercial property leases.